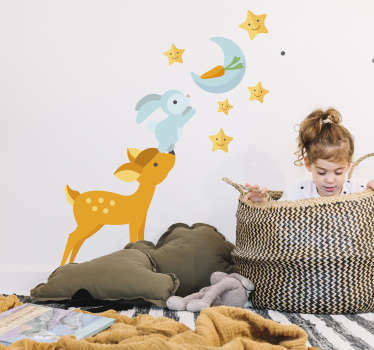 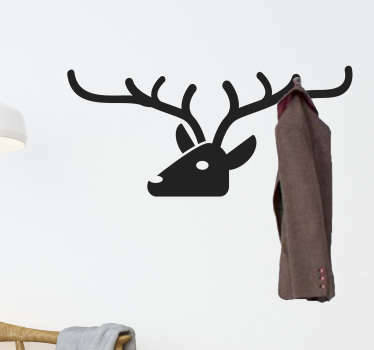 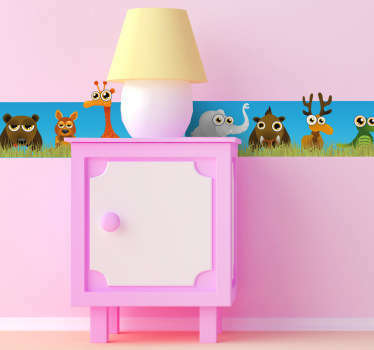 A collection of wall art stickers with designs inspired by deer. 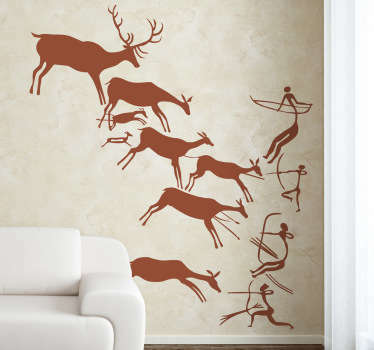 Are these majestic creatures one of your favourite animals? 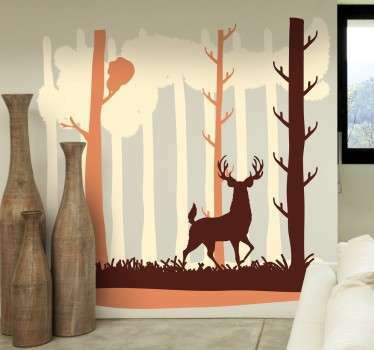 If so then why not decorate in a way to suit you by bringing a touch of nature to your walls. 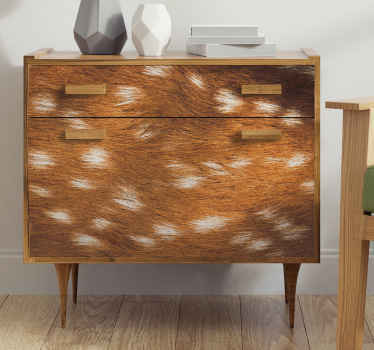 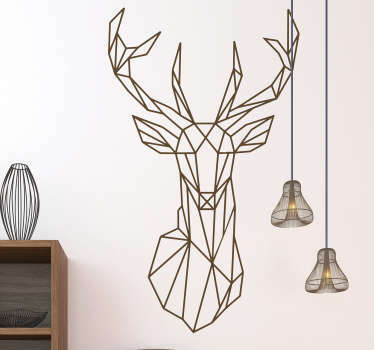 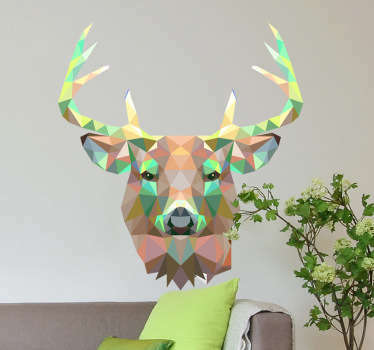 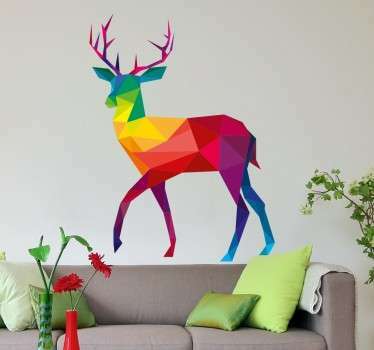 Elegant designs of deer including deer head in geometric style, so you can display this beautiful animal without harming them! 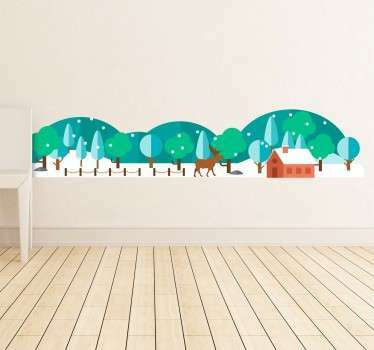 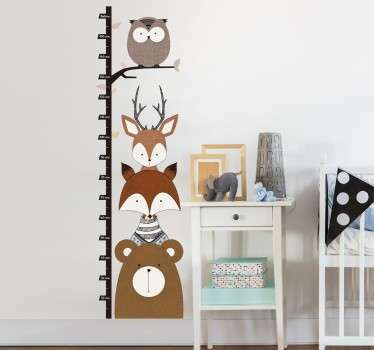 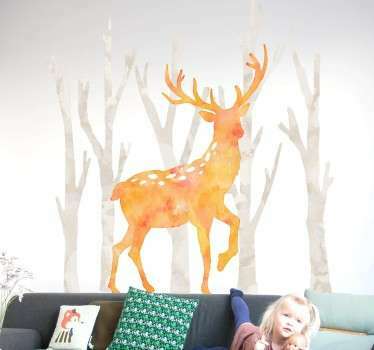 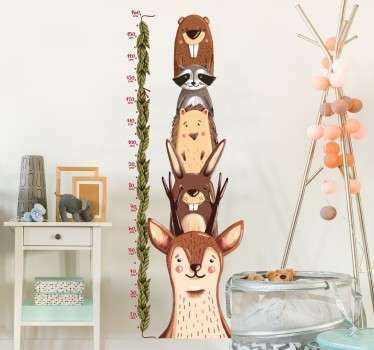 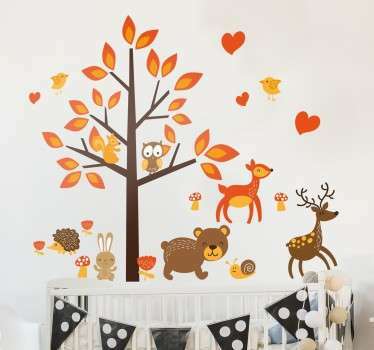 You can also choose designs of deer silhouettes, outlines and even height chart stickers!